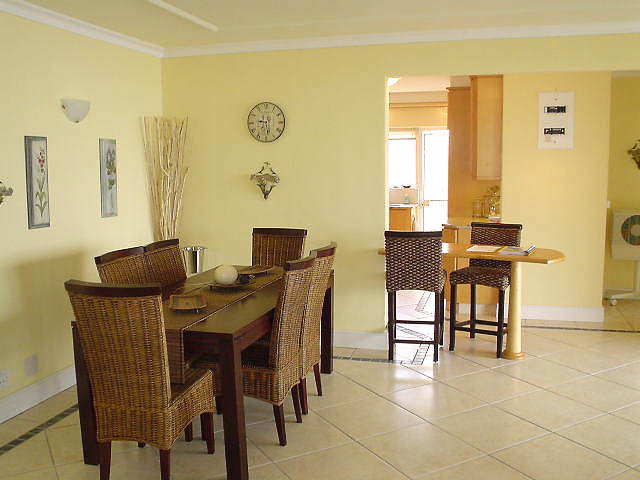 Villa with a View is a self catering spacious modern home with outstanding views, built on three levels. 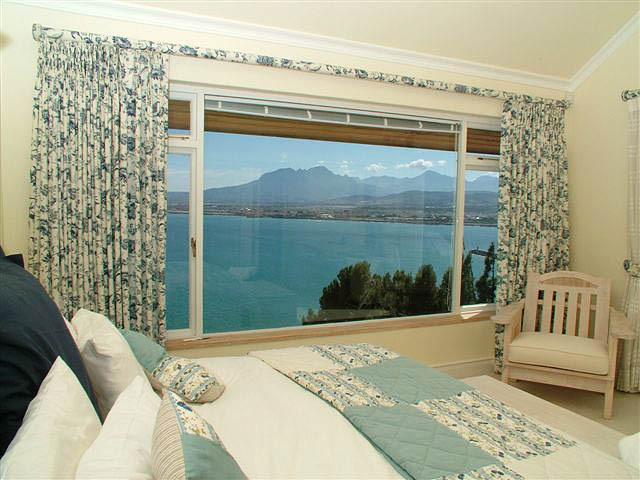 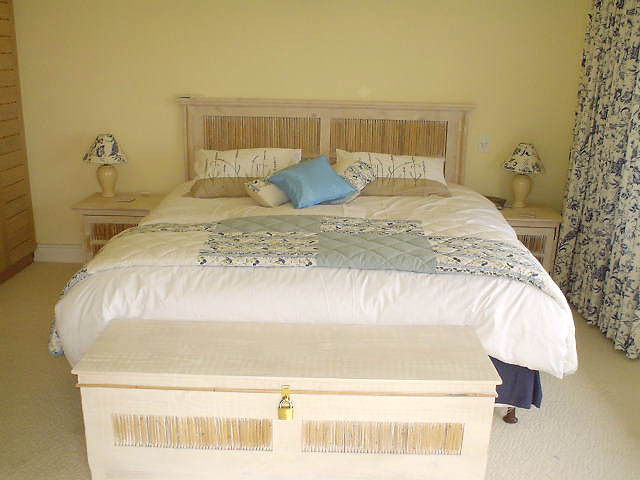 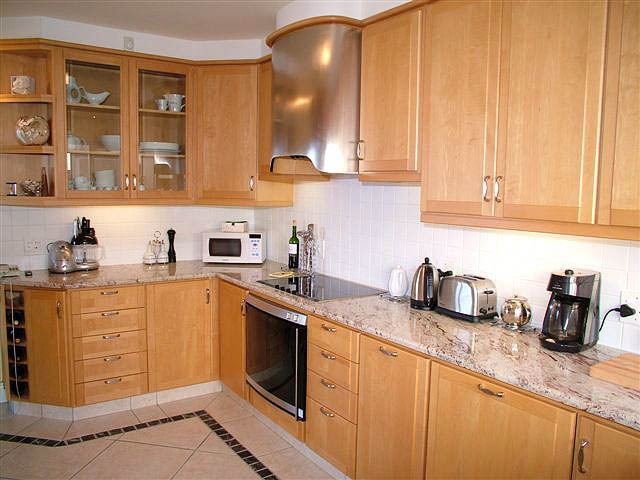 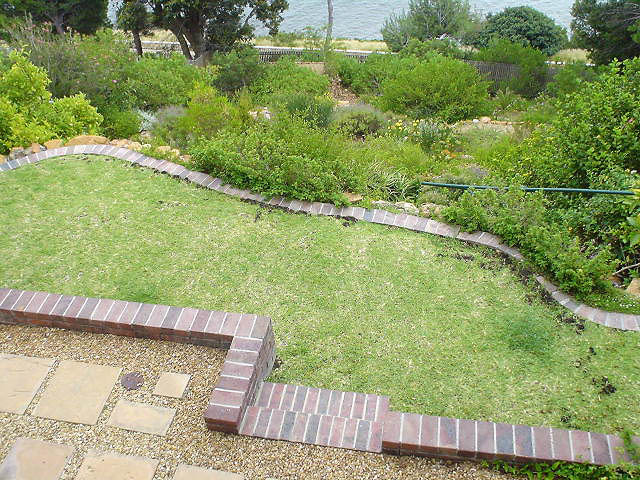 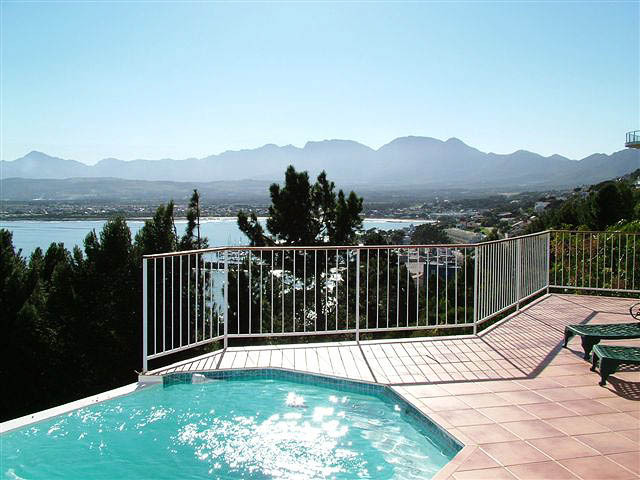 Situated at one of the most prestigious addresses in Gordon’s Bay. 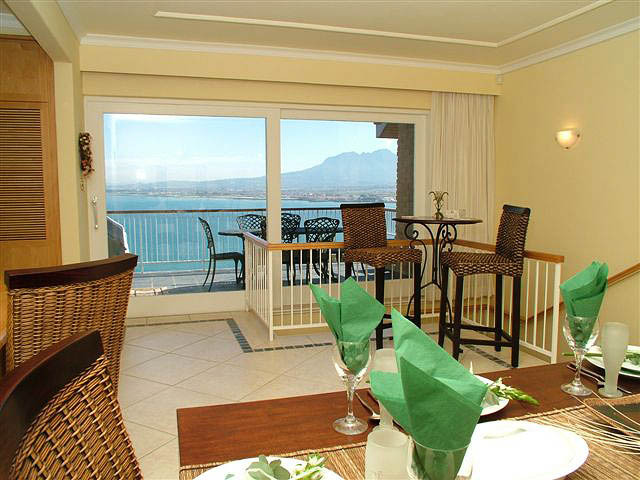 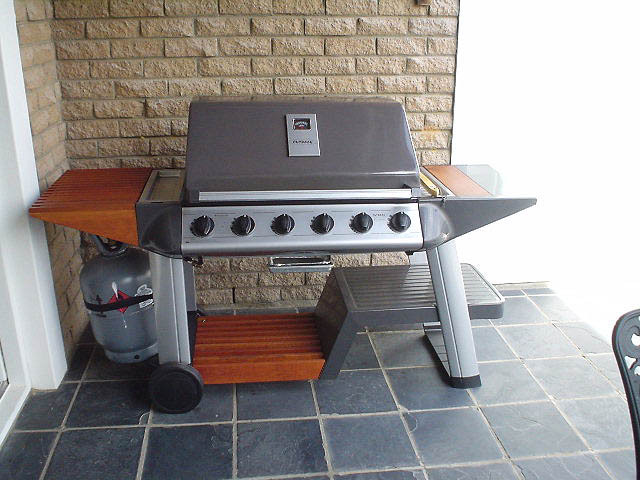 There are sweeping views across the ocean and Table Mountain across the Bay. 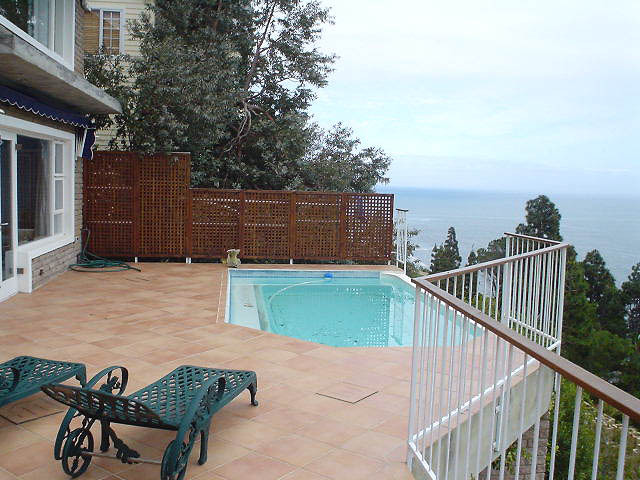 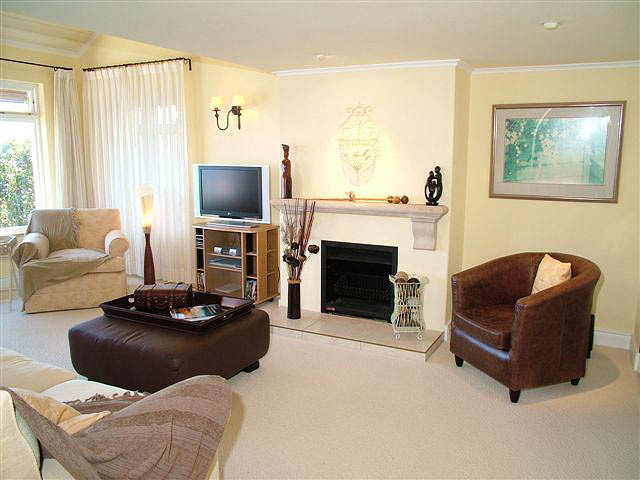 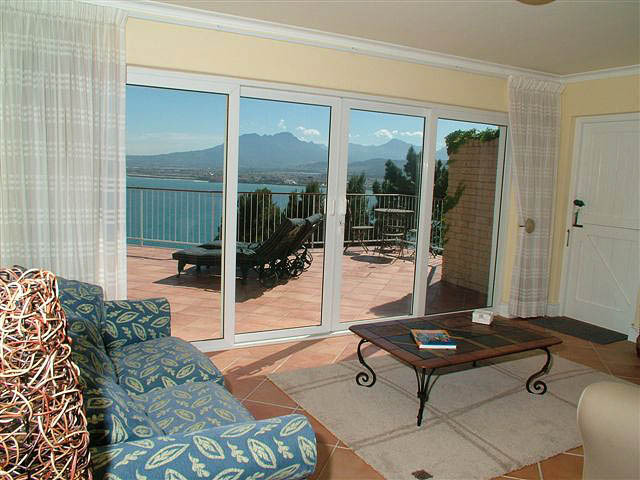 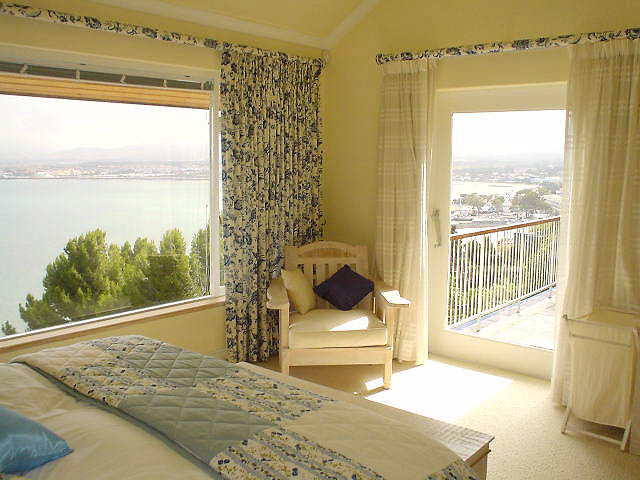 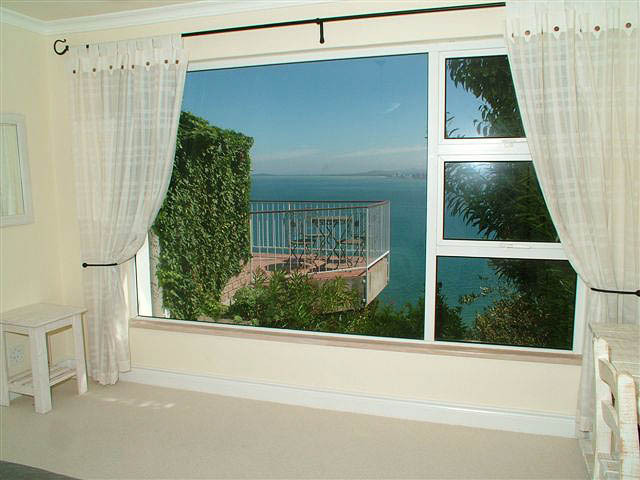 Its framed by the mountain slopes and overlooks the Old Harbour, Yacht club and Bikini Beach. 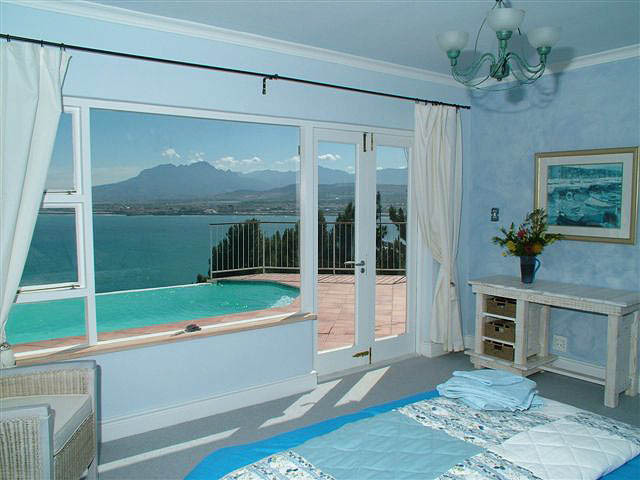 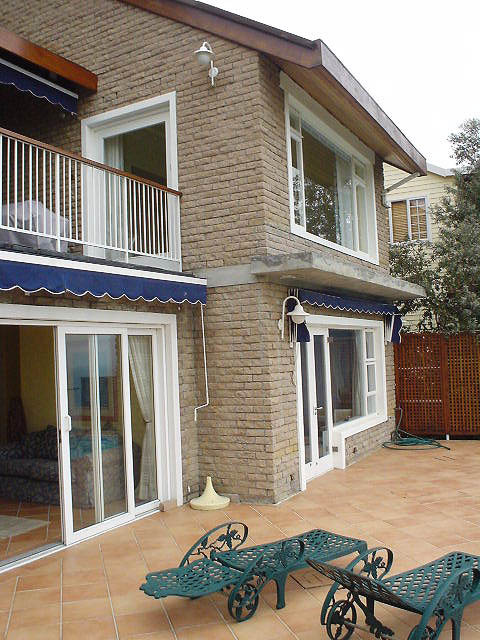 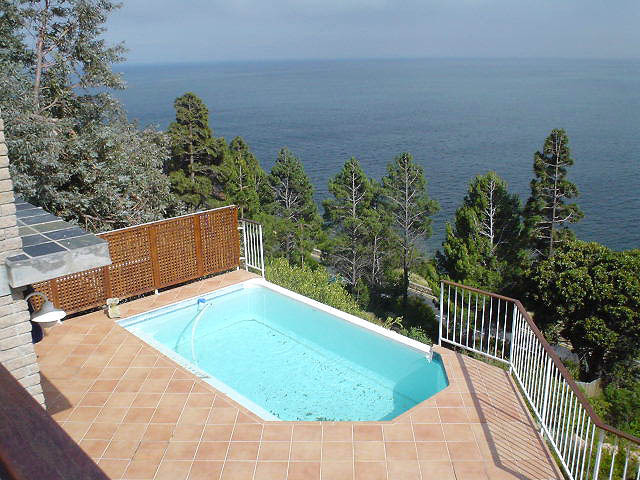 Villa with a View is exceptionally well equipped and offers a real home from home environment. 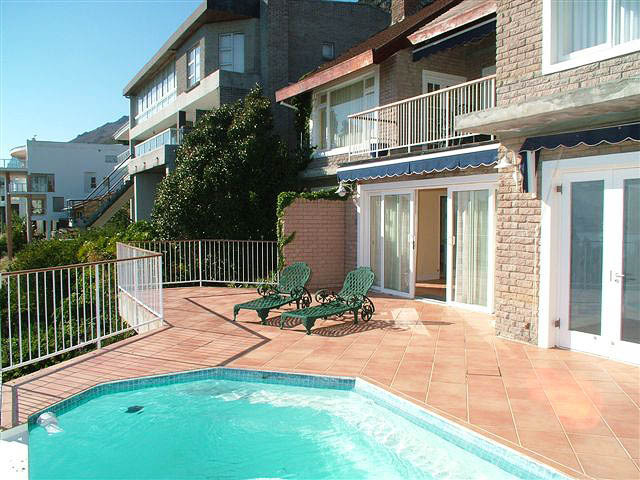 There are two exclusive patio areas to the front, which tastefully extends the living areas and allows for the enjoyment of the outdoors. 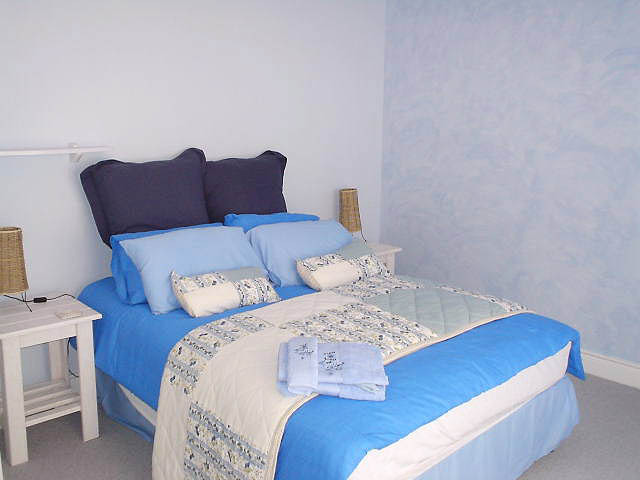 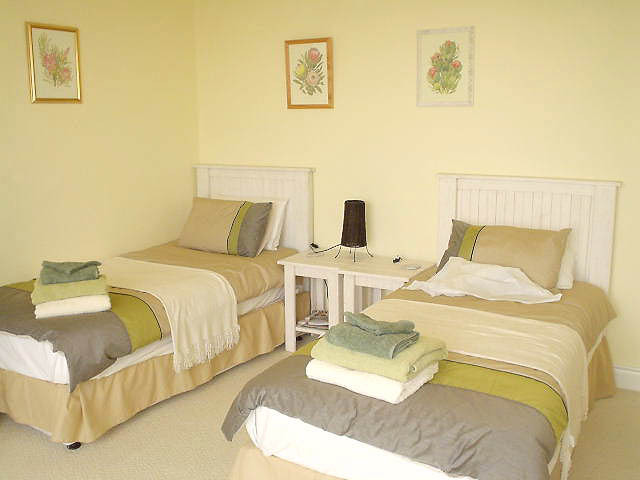 3 double bedrooms – Main en suite. 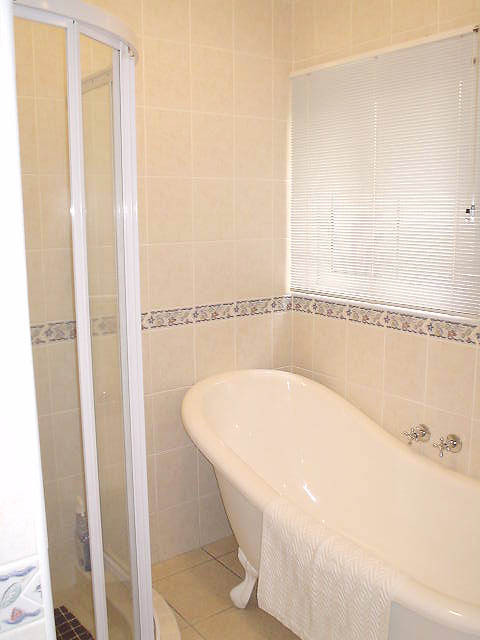 Prices subject to change without prior notice. 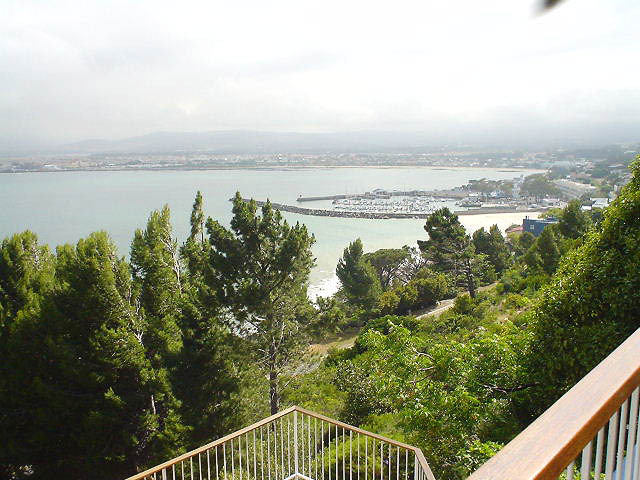 Gordons Bay Tourism Centre is a referral booking office only.